Hands-On Workshop Workshop at campus is mainly intended to motivate the aspiring technical thoughts of the students. Our workshop focused on a heuristic interaction with the students for obtaining a proper enfranchisement based on their engineering career. The workshop will be resourced with our own hardware and software kits accomplished with the professional R&D engineers. This Workshop is mainly intensified for creating a well suitable platform for embedded systems and is rewarded with the knowledge that a student can design and develop his own embedded project. Glance at Microcontroller Programming techniques. Robotics is the future of science that integrates in a high rate with most advanced artificial intelligence that could even replace a human being. 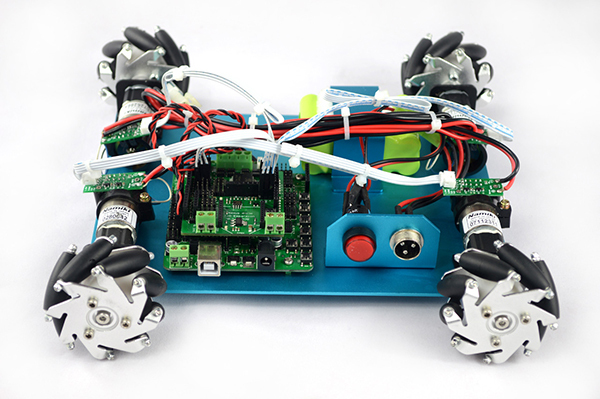 Our robotic workshop is featured with the assembling of a robot and to embed intelligence in it. 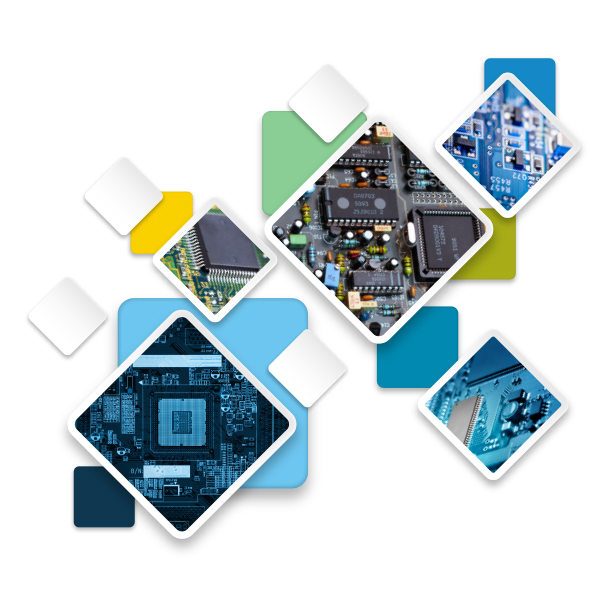 To make the Embedded system more compactable, ie by reducing its complexity due to the corresponding hardware, World’s first Open Source Embedded Platform named as Arduino is introduced. A short resistance path for developing an embedded system has been created by this module with its own advanced functions and libraries. Our workshop mainly focuses on these parameters with the suitable hardware module interfacing. Android/iOS Operating System holds the major share of hand-held device Operating Systems.Our workshop provides technical knowledge on conceptual and programming methodologies needed to develop Android applications. The presence of a printed circuit board in electronic equipment makes its circuit connection simpler. Circuit simulations should be done to develop an analytical skill for the students and thereby designing a professional PCB. This workshop is intended to have a detailed circuit analysis and to develop schematic using suitable software. 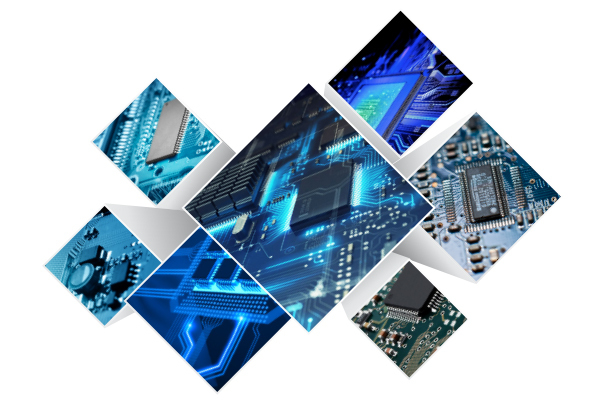 High level image and signal processing schemes are being held within the PC or Laptop since the complexity remains on integrating it as a single embedded device. So for the academic projects it might be useful to have a pc for performing these schemes. 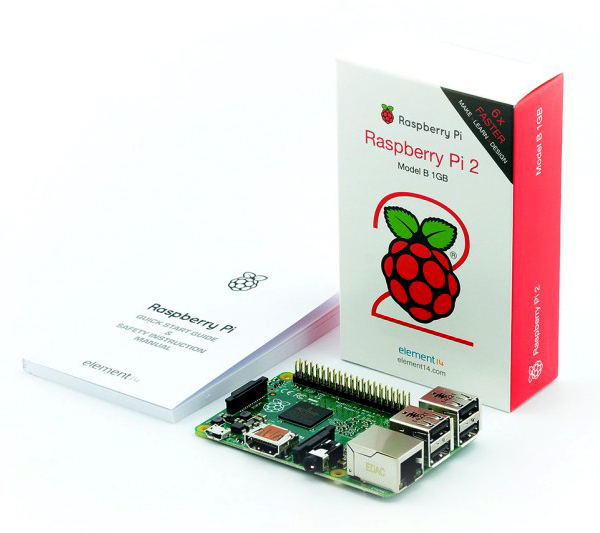 But a Raspberry Pi will meet the above requirement as it could be used as a pc and as a controller which will be well suited for creating an embedded system. This workshop will be provided to have a good interface with Raspberry Pi as a new credit card sized system. This workshop is mainly focusing on creating a general awareness about the Matlab high level language. 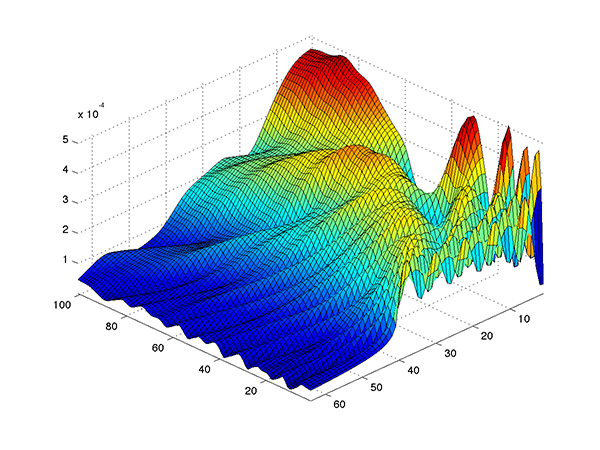 The students will be provided with best experience in matlab and therefore simulating their own research ideas in it.